Eclipse ~ The Cullens. 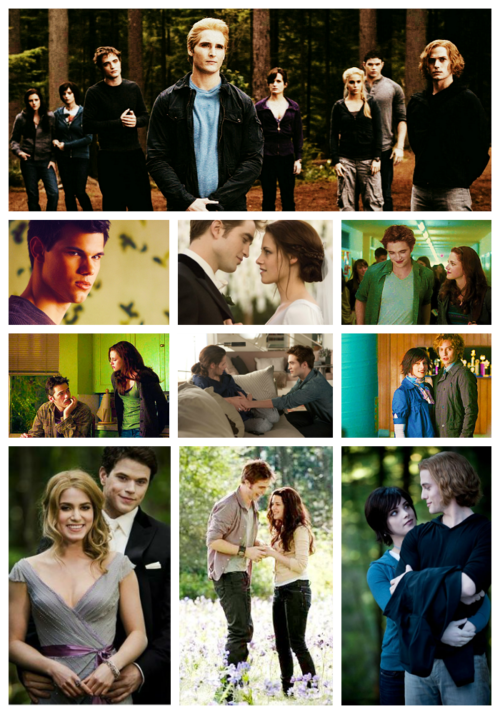 The Cullens =). 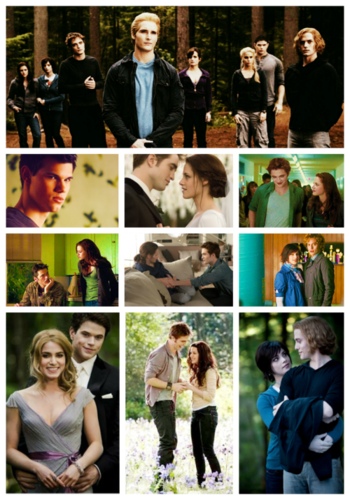 Wallpaper and background images in the Twilight la saga club tagged: twilight saga ♥ the twilight saga twilight twilight series club eclipse the cullens cast edward bella. This Twilight la saga fan art might contain lippizan, lipizzani, lippizaner, lippizani, ippovia, and horse trail.